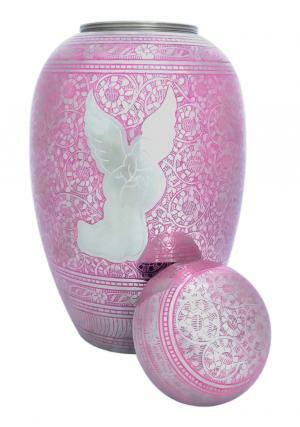 Angel Engraved Pink Floral Adult Urn with mirror finish and printed with flowers around the praying angel. 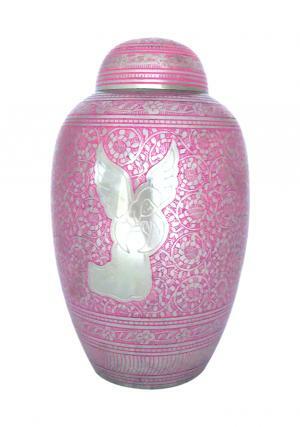 The large adult flower urn is hand designed on solid brass metal with decorated silver angel to pray for the loved one. 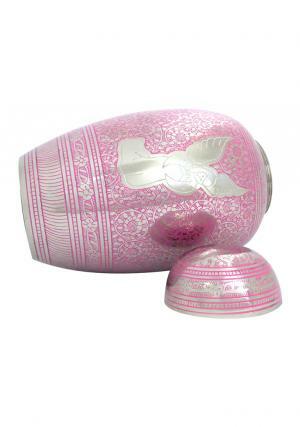 The angel flower urn for adult ashes is designed with flower aspects on the dome top lid which has threaded screw. 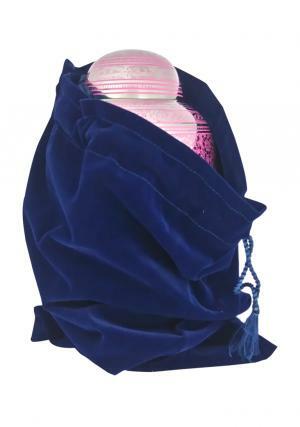 The pink flower adult urn has screw threading on the top to secure the ashes of the loved one. 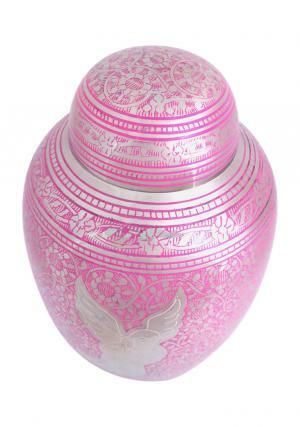 The dimensions are as follows with height 10.63 inch, 6.10 width and weighs 1.76 kg approximation to hold 200 cubic inch of human ashes in the Angel Engraved pink floral large adult urn for human ashes.